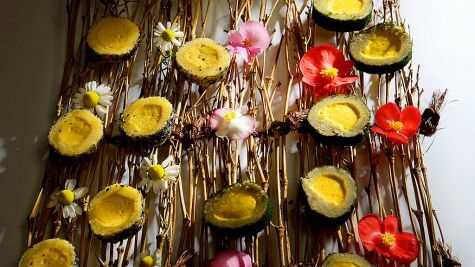 Gaggan uses science and modern technology to create modernist and progressive re-interpretations of traditional recipes. 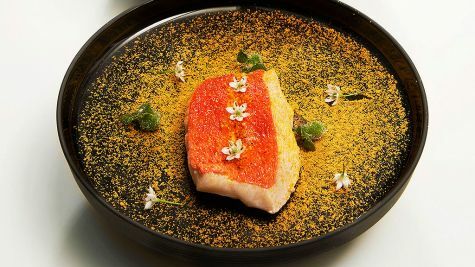 Gaggan drew on his Kolkata heritage to create a cuisine entirely of his own in which memories of India merge with avors and ingredients drawn from a growing love of Japan and other food cultures. 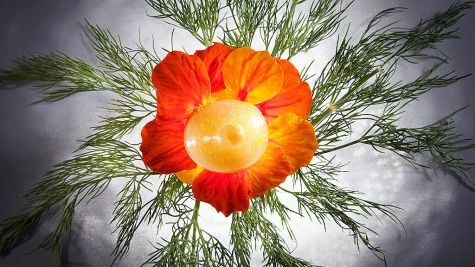 MUST TRY: Tea ceremony applied to the various properties of tomatoes, a stack of four dishes each using a different part of the kin-medai fish and luridly chicken tikka masala in tiffin tin. 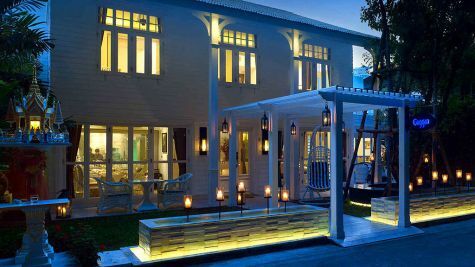 Set in a stunning whitewashed colonial-style wooden house in the heart of downtown Bangkok, a classically re- stored house on Langsuan Road, the chef’s team offers a tasting menu where diners experience the award-winning Gaggan who offers a culinary experience like no other. Service is steady and professional. 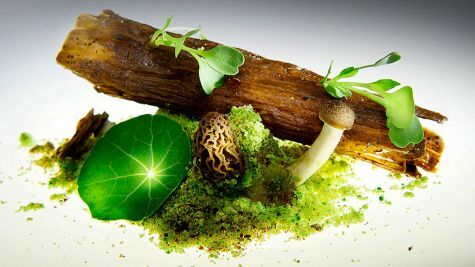 Reservation is required at least one week in advance, but communication and process is difficult. A part of eating at Gagganias the bite-size avor jolts that come pouring out of this kitchen course after course. 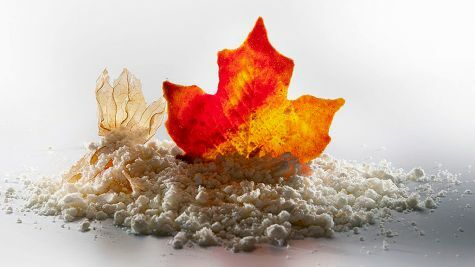 Equipped with lessons learned at El Bulli, the Spanish birthplace of what’s now known as molecular gastronomy. 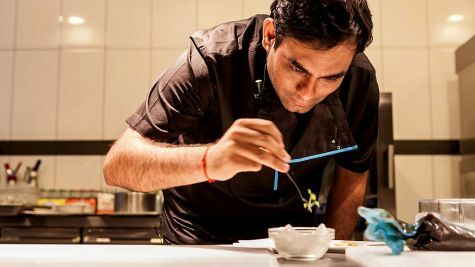 Gaggan Anand’s progressive take on Indian cuisine (with influences from elsewhere, most notably Japan) has won prizes and plaudits around the world, so his restaurant is a fixture on Bangkok’s foodie trail. Booking is essential and, do bring your camera.